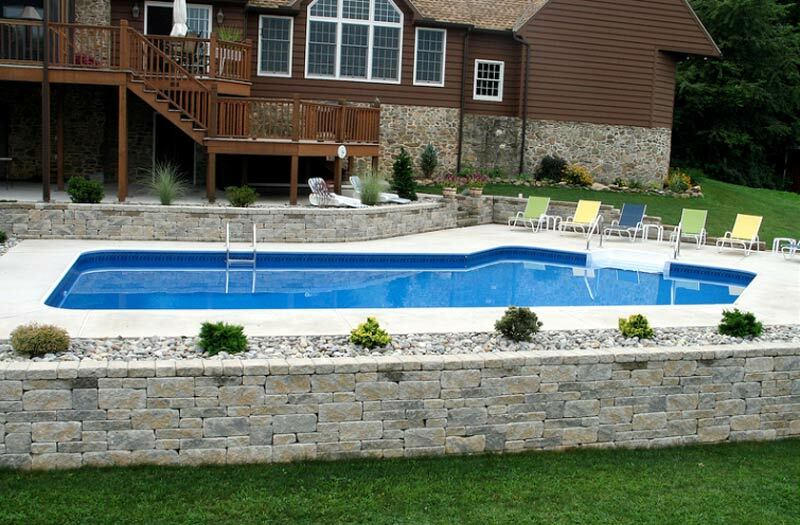 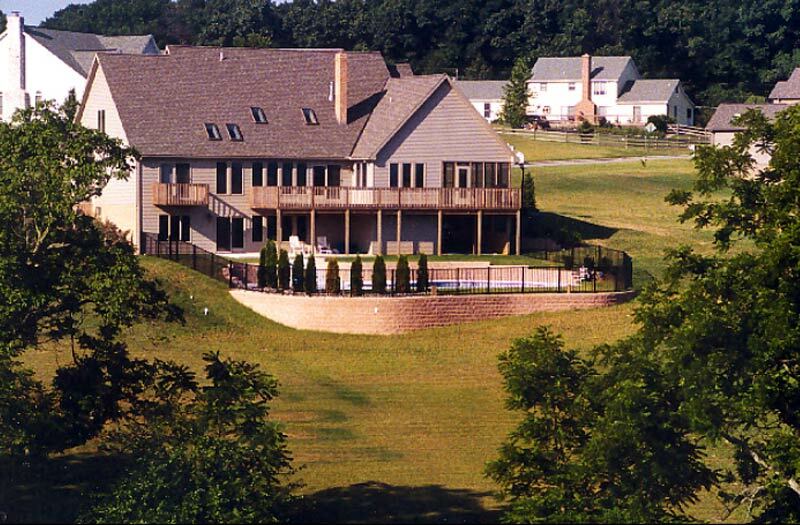 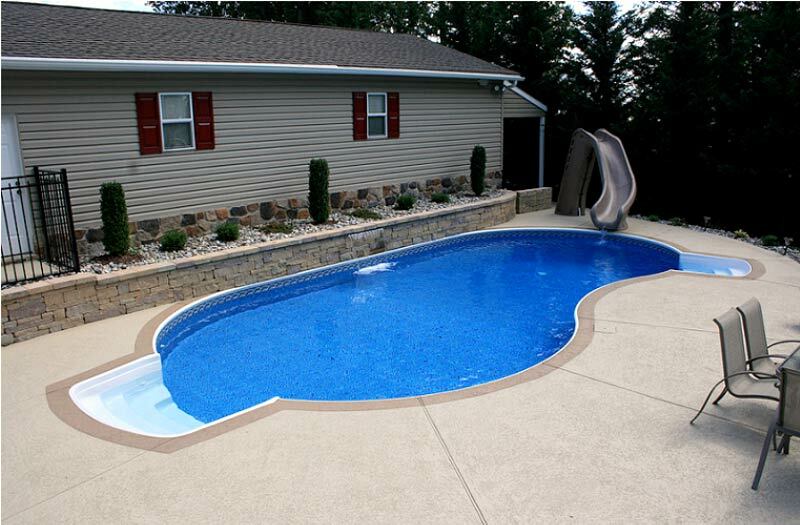 One of the key features to a truly distinctive outdoor pool or spa is the addition of a retaining wall. 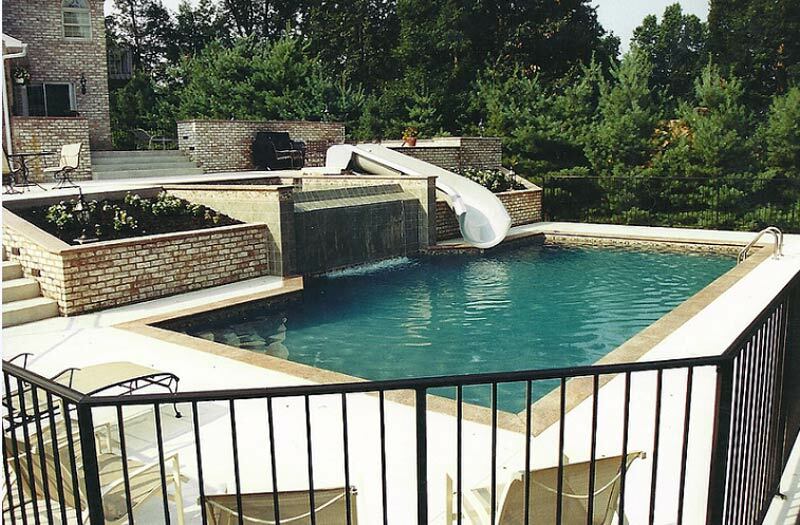 Allan Block walls, when properly designed and installed, will not rot or decay and should last a lifetime! 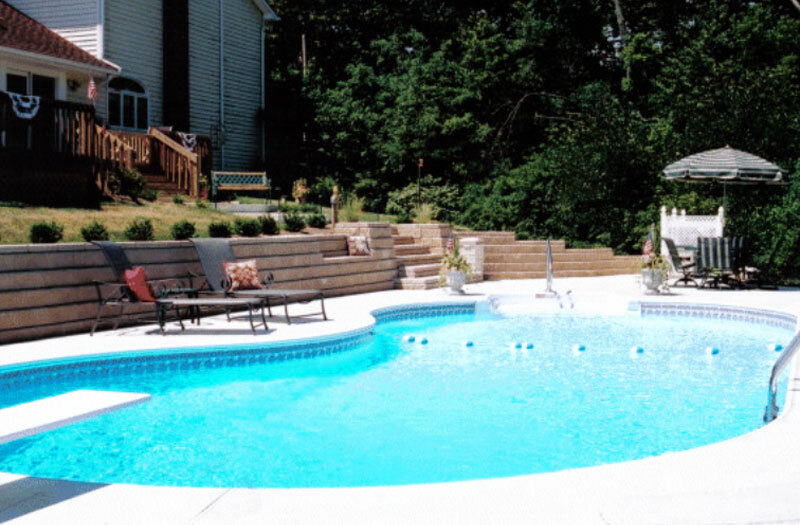 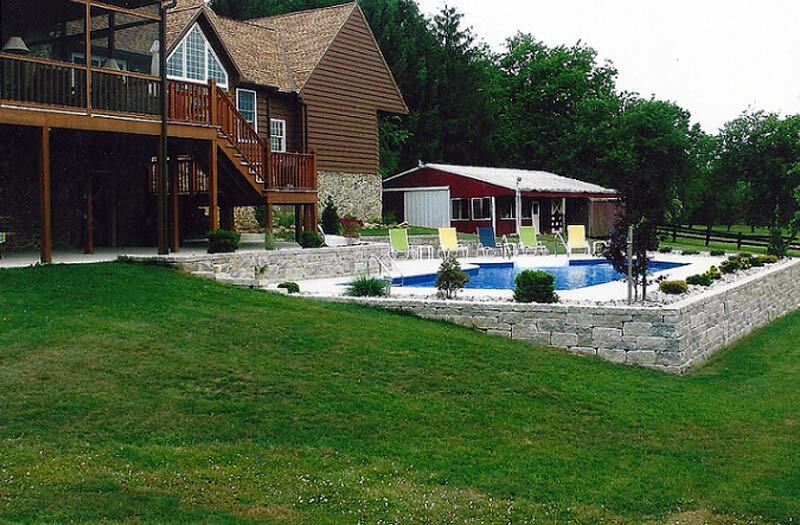 George Neiderer Pools provides installation service of Allan Block walls using quality craftsmanship at prices you can afford. 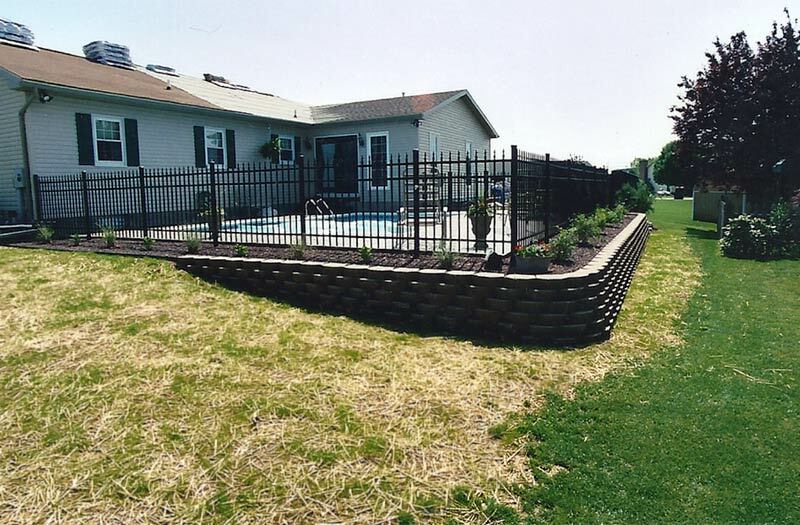 We will meet with you to determine the best block to use for your structure, as well as the layout and design of a wall that suits your needs. 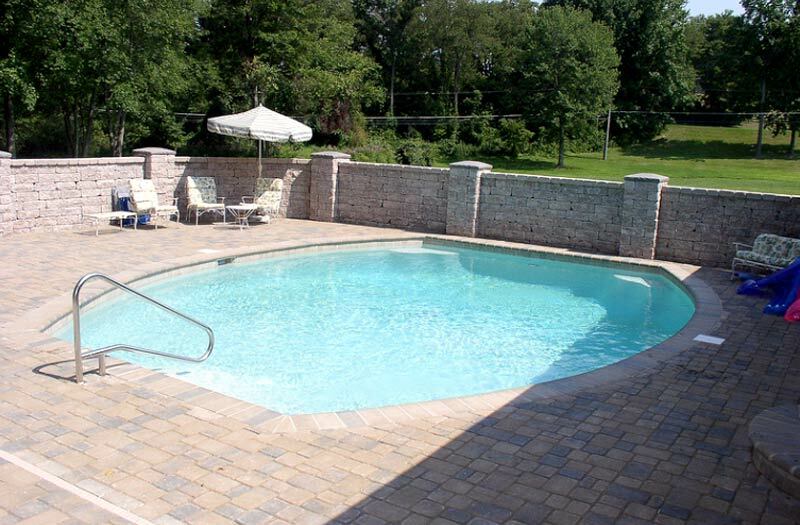 When you're happy with the layout, we take care of purchasing the block, having it delivered to your location, and installing it worry-free!